With her huge smile, contagious laugh, and joy for life, Meridith has a special place in my heart. It is impossible not to be encouraged and refueled after spendings just a few minutes with her. While I am always honored when clients choose me to photograph precious moments in their lives, there is something so special about another area photographer asking me to photograph them and their loved ones! As I was preparing to share these pictures from Meridith's Mommy & Me Mini Session with her fourth (and last) child (so, her baby :)), my heart grew so tender towards the moments I was able to capture. I can practically hear Meridith's laugh as I look at her smile, and the memory of her singing her daughter's favorite lullaby while she rested her head in her safe place on her mama's shoulder is as fresh as if it happened this morning. (These pictures were in fact taken almost a year ago!) The love Meridith has for her daughter is so crystal clear in these pictures and it warms my heart to know that they will both have these images to enjoy for many years to come. 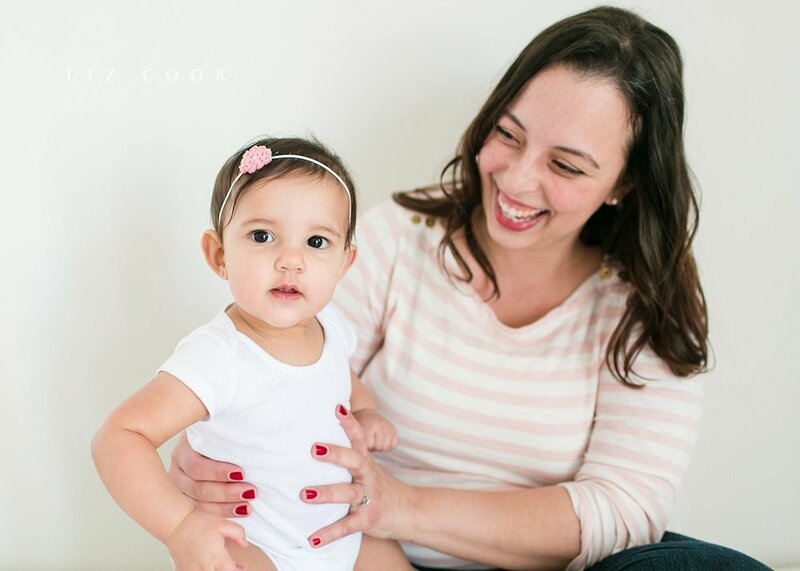 If you have been thinking about investing in one of my upcoming Mommy & Me Mini Sessions (there are only a few slots left! ), I want you to know that I would be honored to capture images like these for you to freeze the time you have right now with your own babies. These days may feel so long, but the years truly are short. Life right now looks different than it did six months ago, and it will continue to change and look even more different six months from now! 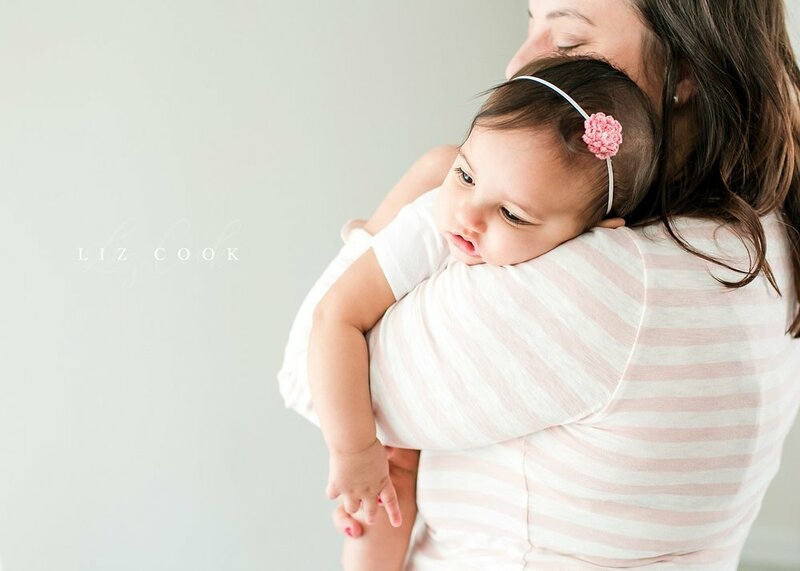 From one mom to another, you won't regret having pictures like these taken! In fact, all this heart-tugging writing is making me want to schedule my own session for me and my girls!